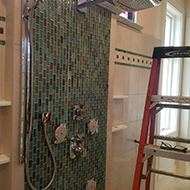 Howerton Plumbing is a plumbing company that you can rely on to get the job done right. We offer a full range of commercial plumbing services for our clients in the Greater Dayton area. Commercial plumbing is a lot more specialized and intensive than most residential work. 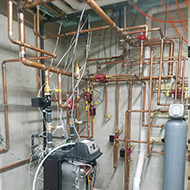 Our local plumbers have worked on many different complex commercial plumbing projects in the 35 years since we opened our doors, and we understand the intricate nature of these types of services.